Raglan sleeves provide a nonrestrictive fit. 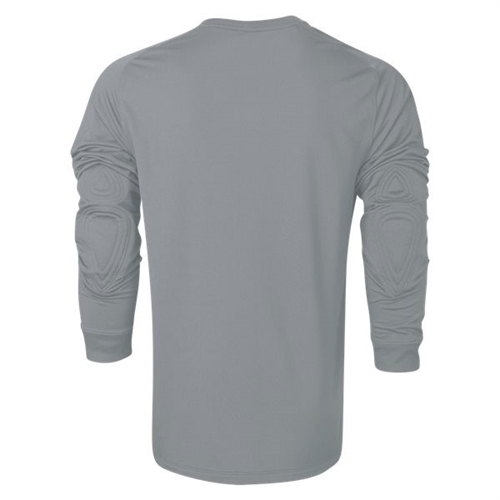 Elbow pads are filled with polyester material to help absorb impact. 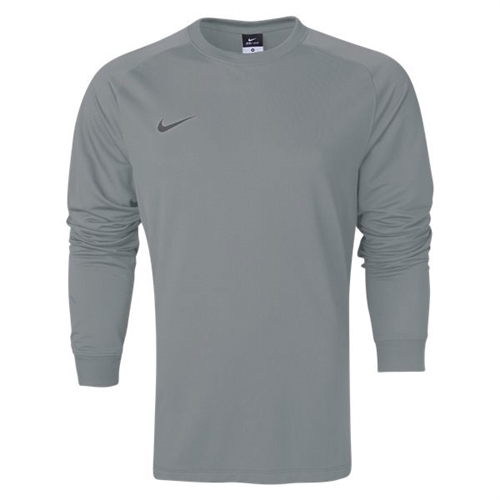 Our Nike LS Park Goalie II Jersey is crafted for the goal box with lightweight, durable fabric that features sweat-wicking technology and padded elbows that help absorb the impact when you're diving for balls.